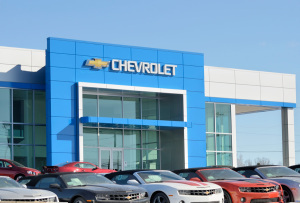 information providers (IPs) in favor of a web-based portal that would allow GM to provide a more dynamic list price direct to the repairer based on the market at the time the estimate is written. GM executives made a priority to arrange several meetings with the Society of Collision Repair Specialists (SCRS) leadership prior to the initial launch, and during the 2014 SEMA Show, GM’s Wholesale Dealer Channel General Director Kris Mayer sat down for an exclusive interview with SCRS. 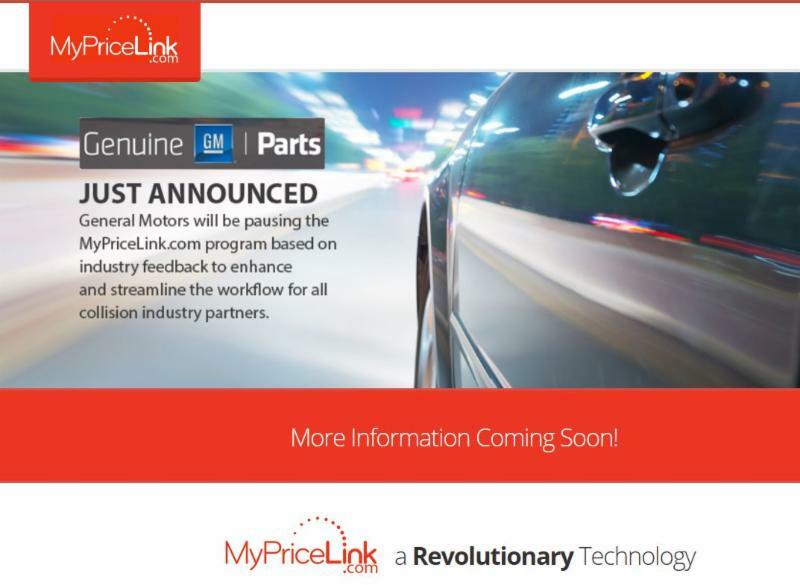 As he explained, the new process has been designed to simplify the repair process for customers while also providing competitive pricing and encouraging use of OEM parts. GM will continue to publish list prices until the platform has been launched in earnest. For more information on General Motors, please visit www.gm.com.